Sandwiched between Interstate 80 and the Schallenberger Ridge in Truckee, nestled along Historic Route 40, rests a small freshwater lake named for the infamous Donner Party, who spent their fateful winter here in 1846. While Truckee and the Lake Tahoe basin have undergone tremendous modernization in retail business and real estate, the Donner Lake community remains somewhat untouched, and has preserved the once rustic experience of vacationing in the rugged Sierra Nevada mountain range. Because the infrastructure of the Donner Lake community is so small and intimate, you will not find many sprawling estates from which to choose as your next vacation home or primary residence. Rather, the northern and southern shorelines are splattered with a mix of modern lakefront residences and charming ski chalets, A-frame cabins that were constructed here in a time of alpine simplicity. 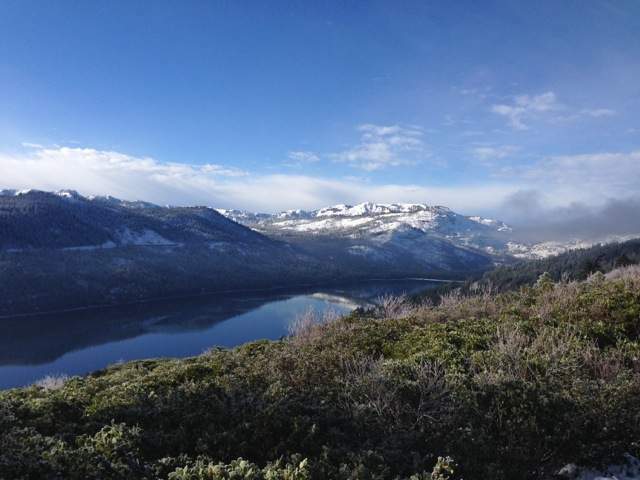 If you’re looking for real estate in a neighborhood with few frills, and a niche capturing Truckee-Tahoe’s enchanting natural beauty, then Donner Lake is your perfect match. 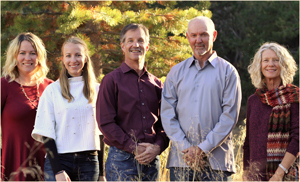 With a full-time population of approximately 1,500, this is a subdivision of Truckee that truly embodies the definition of tranquil. Set apart from the hustle and bustle of town, you can hide away in the comfort of your home. 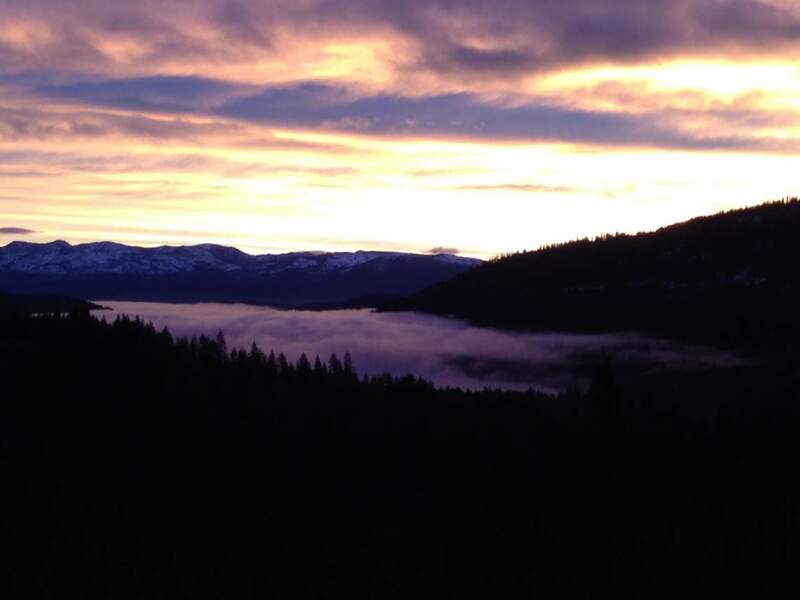 Enjoy the first snowfall in the area as Donner Lake lies on the eastern slope of the Sierra Nevada mountain range, and in years past has seen over 66 feet of snow in one winter alone. Donner Lake’s location offers many opportunities for backcountry skiing, cross country skiing and several sled hills nearby. Just up the road on Highway 40 you will find several ski resorts and cross-country centers, such as Sugar Bowl Ski Resort, Donner Ski Ranch, Boreal, Soda Springs, Tahoe Donner Cross Country, Tahoe Donner Ski Resort, Royal Gorge Cross Country. Or, head just 15-20 minutes southeast into Truckee and Tahoe City to Northstar California Resort, Squaw Valley, Alpine Meadows and Tahoe Cross Country. Take a moment and learn about the historical significance of Donner Lake at The Emigrant Trail Museum, located at Donner Memorial State Park. Visit the Pioneer Monument, erected at Donner Party’s Murphy family cabin site to commemorate the Donner Party, who failed to make it over the pass 166 years ago. The statue itself is 23 feet high, which is said to be the depth snowfall reached during the winter of 1846.